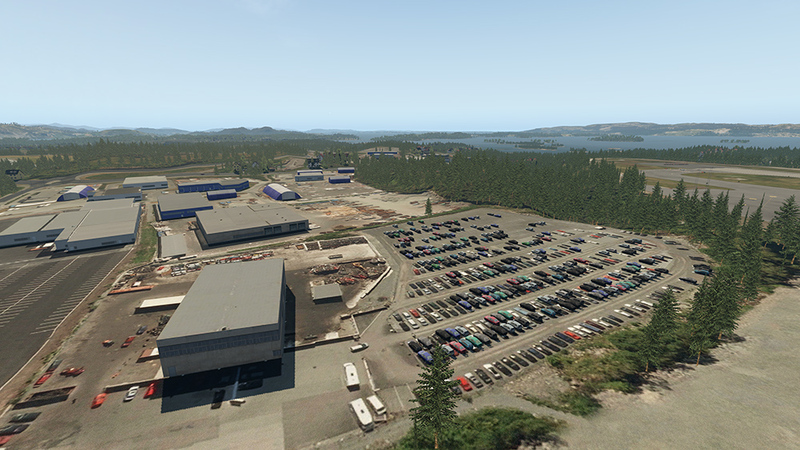 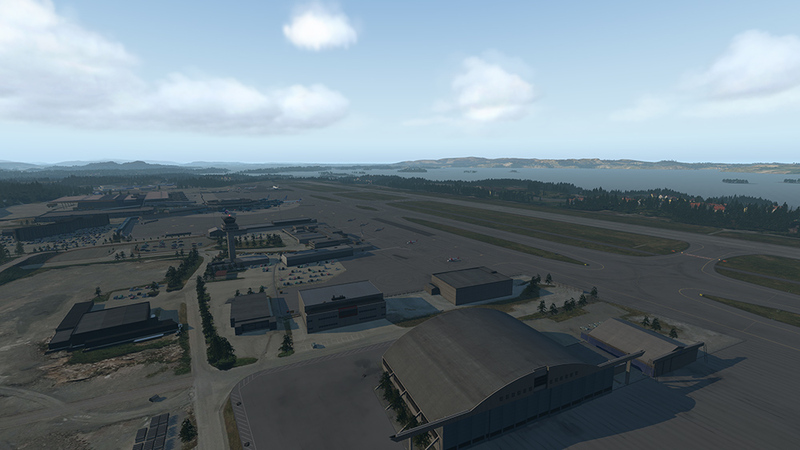 Product information "Airport Bergen XP"
With Airport Bergen, the second largest airport of Norway now finds its way to the flight simulator XPlane as well. 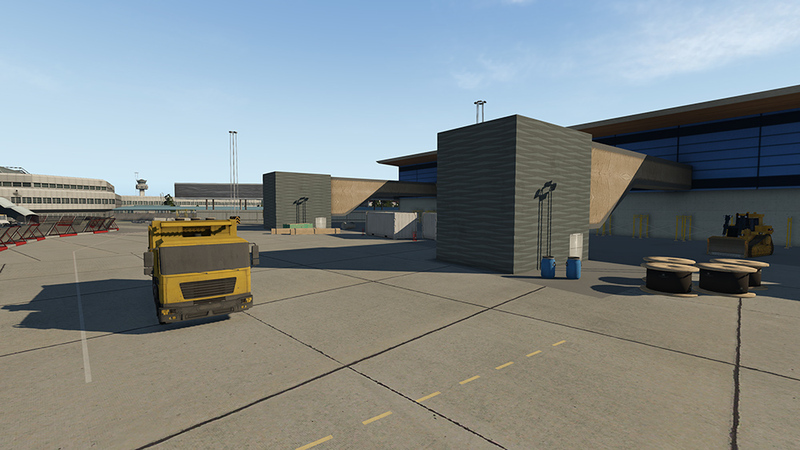 The add-on is based on high-resolution photos, captured on-site, allowing to recreate the airport and the Nordic atmosphere as realistically and precisely as possible. 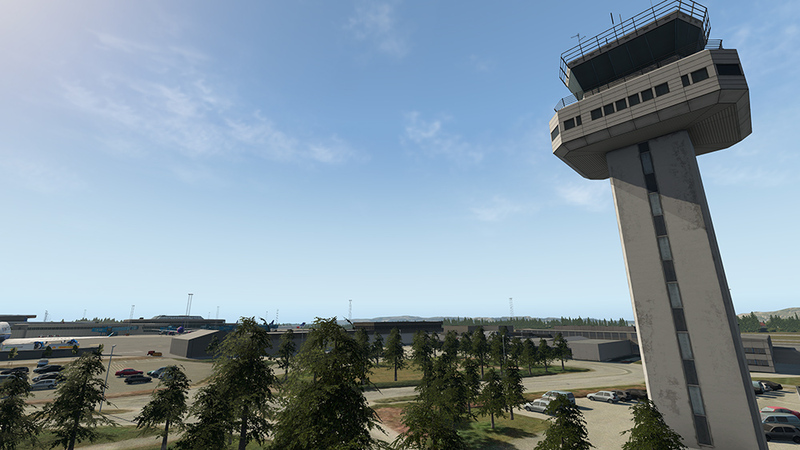 The scenery features very accurate and detailed models of all the airport buildings and facilities – including the new terminal building that is still being constructed. 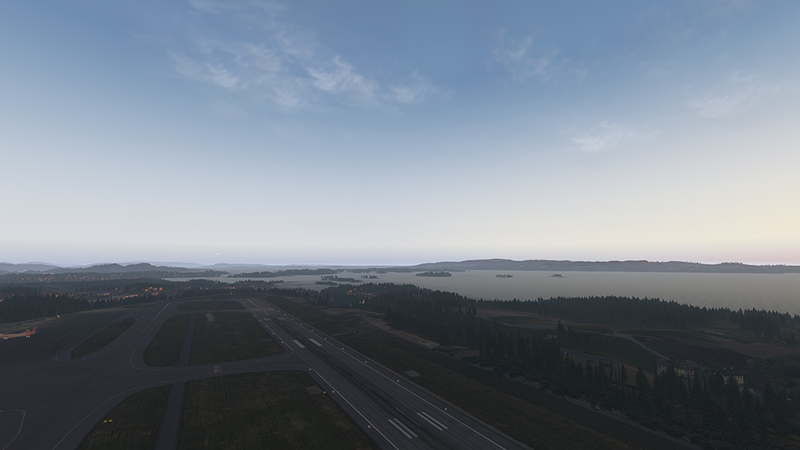 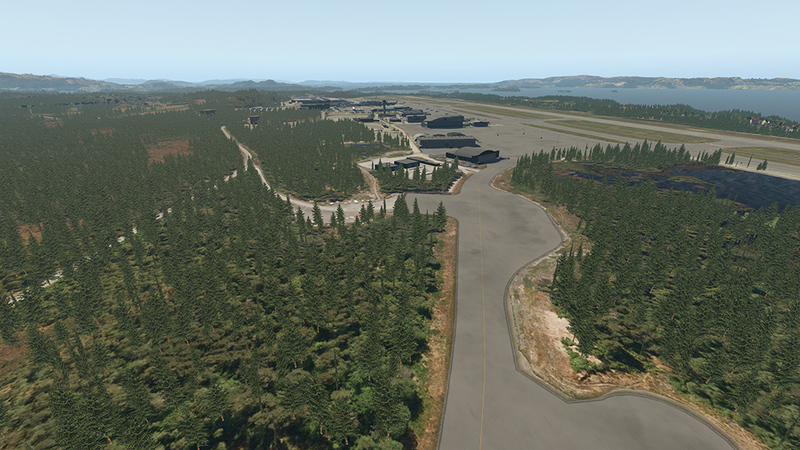 High-resolution textures cover the runways which are also created with custom height data and realistic slope. 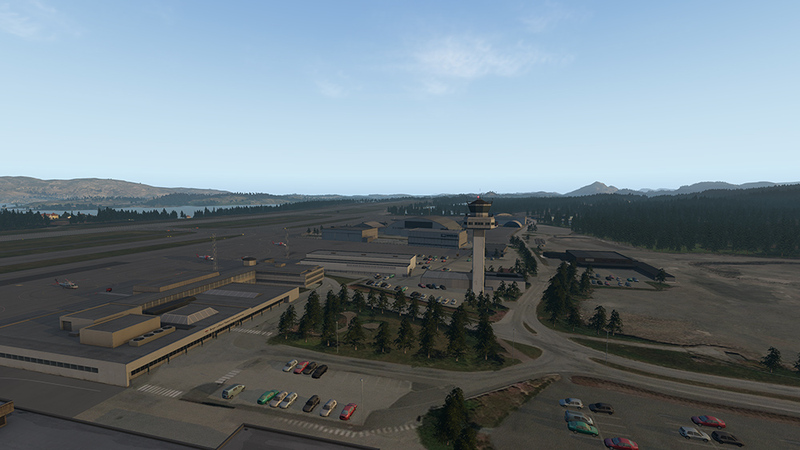 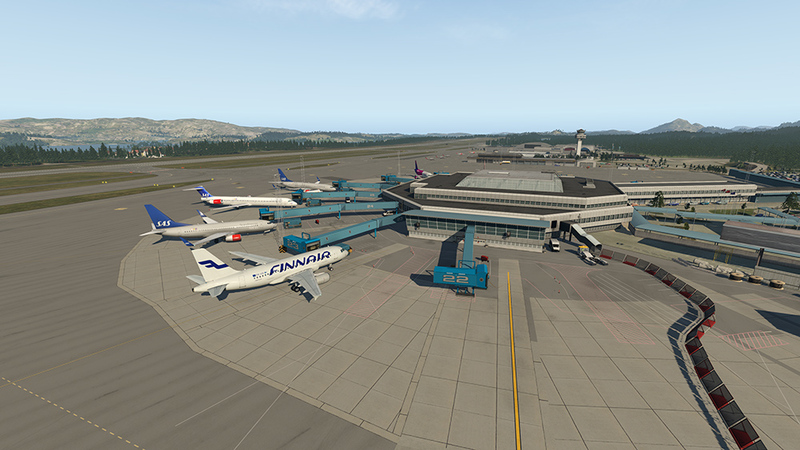 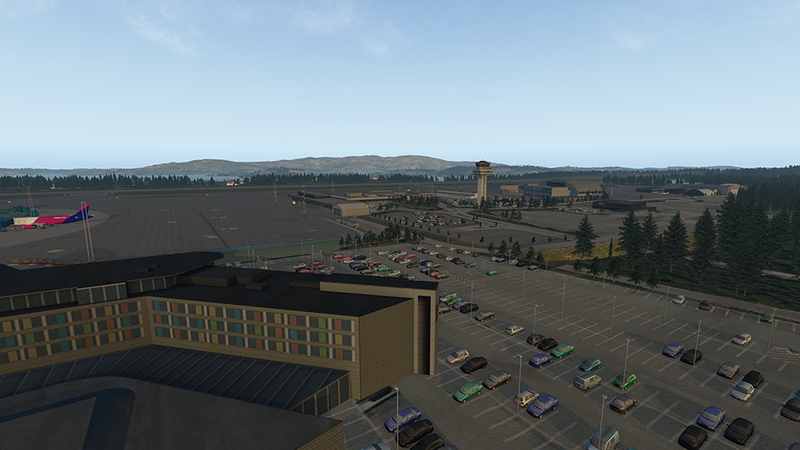 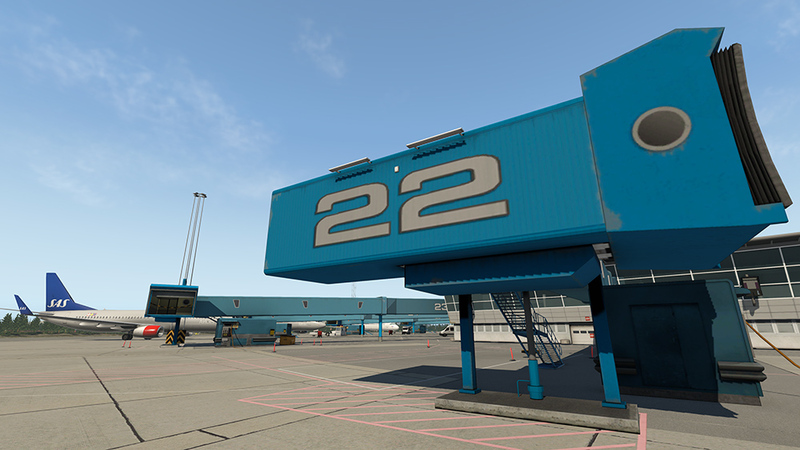 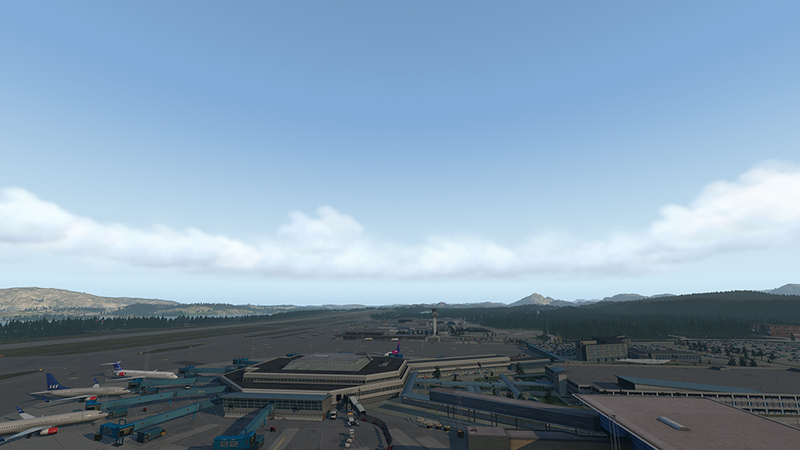 Airport Bergen comes with support for seasonal textures and animated jetways usable with corresponding plug-ins. 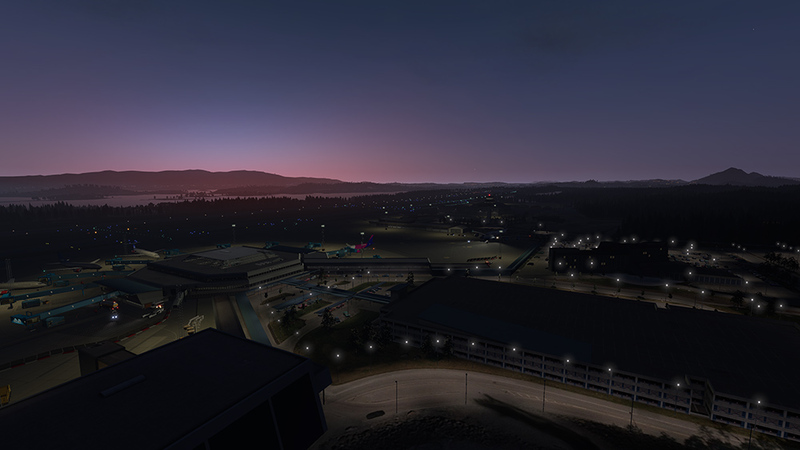 Adding to that, there are realistic night time effects and custom static aircraft. 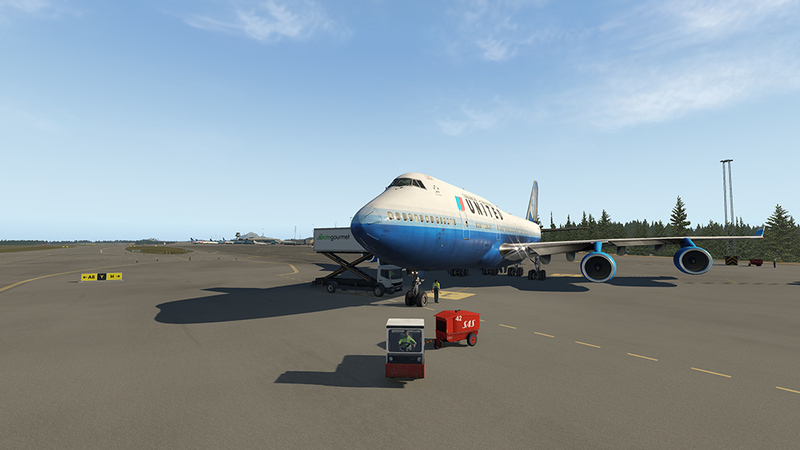 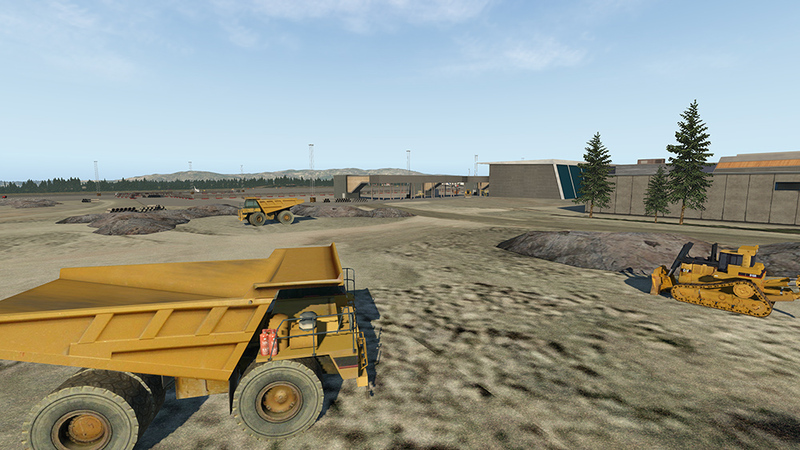 In XPlane 11, the scenery also has animated service vehicles. 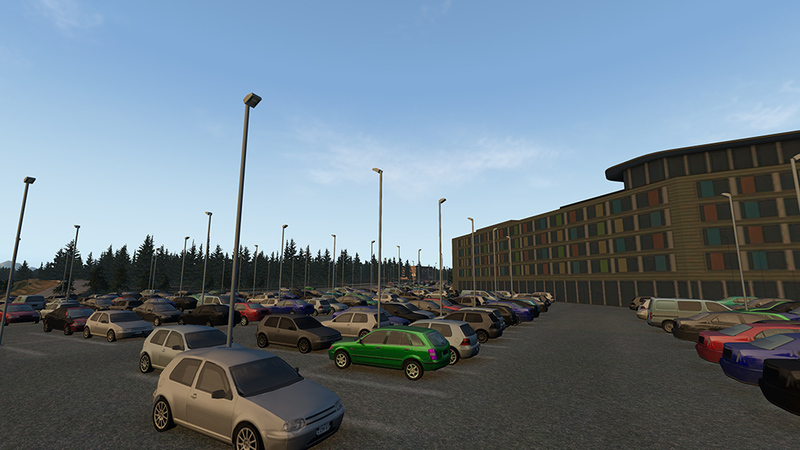 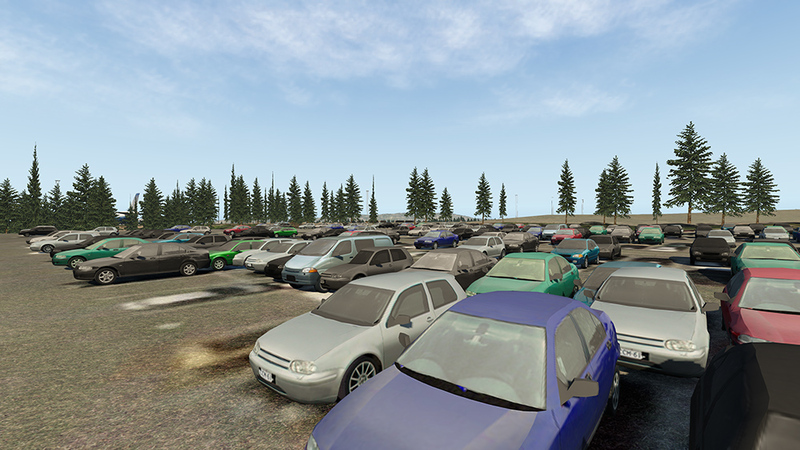 The Mesh files of this scenery were delivered by Maps2XPlane. 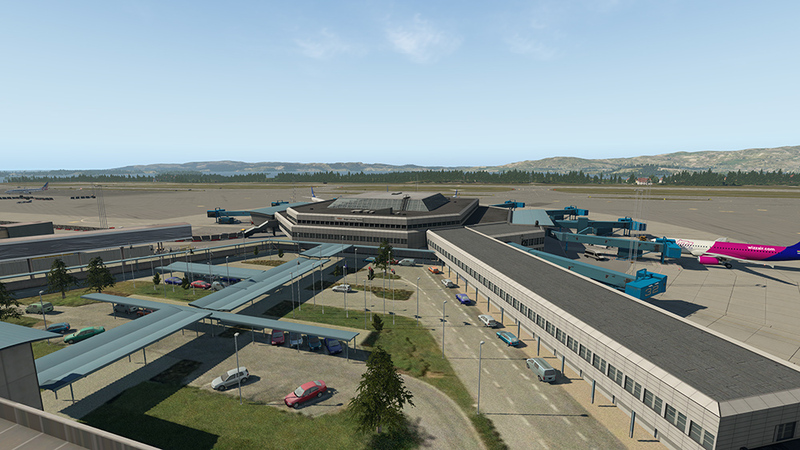 Related links to "Airport Bergen XP"